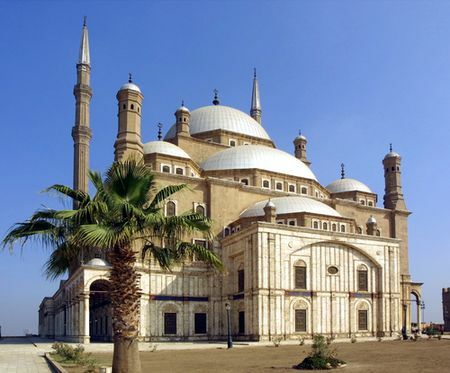 Cairo takes you to an amazing world of majesty, mysticism and luxury. It enjoys a remarkable standpoint in the human cultural history and has been the transitional hub of Pharaonic, Romanian, Christian and Islamic traditions. Cairo, or al-Qāhirah in local dialect, is the capital city of Egypt and one of the most populous destinations of the world. 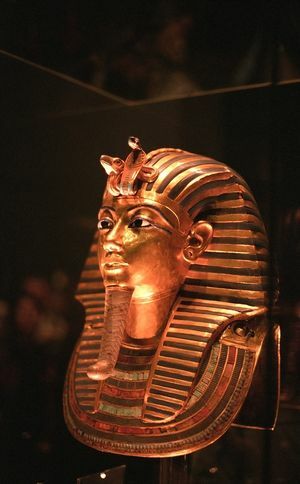 The existence of ruins of Memphis near present-day Cairo hints that the city came into being around 3100 BC when the first consolidated state of Egypt was established. 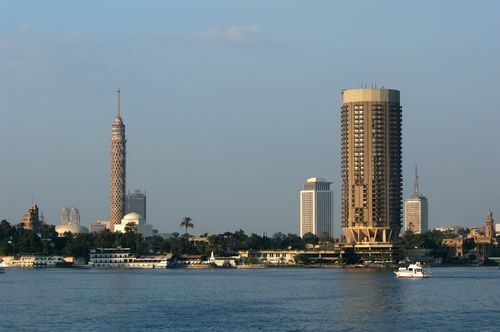 Due to its geographical positioning by the eastern banks of the great River Nile, the city has been the centre point of all invasions and their subsequent developments. Today, Cairo, also known as Masr to Egyptians, is one of the world's largest urban areas and offers accommodations to more than 15.2 million people. It is a powerful ancient yet modern city that celebrates life. Stylish hotels, restaurants and public houses of Cairo display the elegancy of its rich heritage and antiquities from the past peep in from every corner of the city streets. Cairo is strategically located on the vast and most fertile Nile Delta, the region where Nile segregates its flow in three different streams. As a result there are also islands in Cairo like Gezira and Roda that are linked to the mainland through bridges. 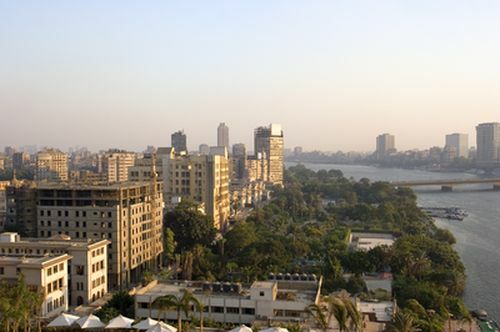 While the part of Cairo on the east bank of the river is old and congested, hardly-a century-old western half is a planned urban zone with manicured gardens and broad streets. 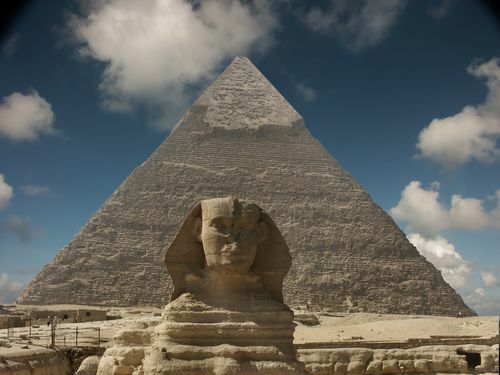 Tourists can take apartments for rent or board in chic bed and breakfasts in this part of the city and easily travel to the ancient sites like Pyramids of Giza. The city was once witness to great advancement of astrology, medicine and engineering and historians and students come from all over the world to explore the hidden stories of Cairo. The city hostels are often filled with these inquisitive tribes who flock in from all parts of the globe.